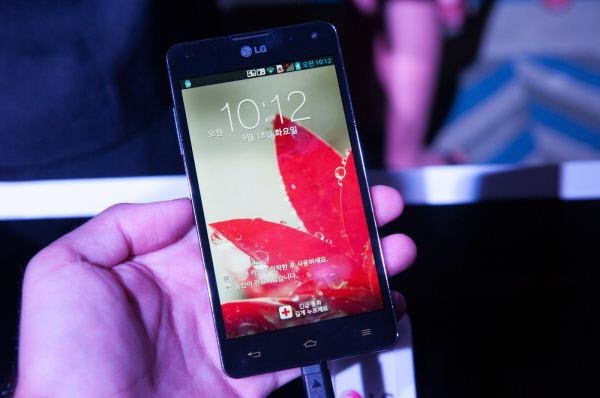 Here is the easy tutorial to root LG Optimus G Korean version named F180 (S,K,L). Rooting will helps you to install the apps which requires root access on your device. And also once you rooted you can install the custom ROM firmwares and enjoy its benefits. Please be aware that once you root the warranty of your device may get void.Before start to proceed strictly follow the given below pre requisites and then follow the tutorial. You need to take backup of all your internal data with the help of backup application. After that download and install the LG USB Driver. Make sure your device battery is atleast 60% to avoid the risk of your device getting switched off during the middle of the process. Finally, disable all the antivirus suites because this may interrupt the process. Initially, you need to download the zip file from here. Once you downloaded then unrar it, you will have “Root OptimusG” folder. After that plug your LG Optimus G to your computer via the USB cable. Wait until the process has been complete. Don’t disturb it due to any reason. You can check whether the process has been complete with the help of SuperSU icon on the phone screen. That’s it You have done Congrats!